Concrete & Masonry LLC has trained in numerous techniques for residential, commercial and historic preservation and restoration of masonry structures. Our skilled masons can reproduce historic joint finishes in durable lime mortars and other original materials. 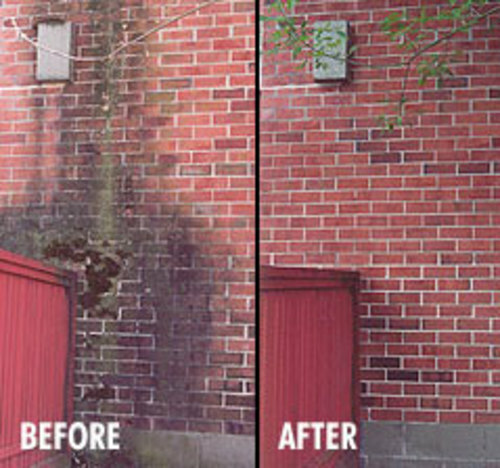 Whether CONCRETE, STONE, BRICK, OR Terra Cotta, we endeavor to introduce repairs into the masonry structure which will disappear seamlessly into the original work. All our employees, Mason Artisans Partners, are charged with understanding materials and maintaining the highest standard of craftsmanship. Our high standards result in extended performance for the project and more value for the client’s property.